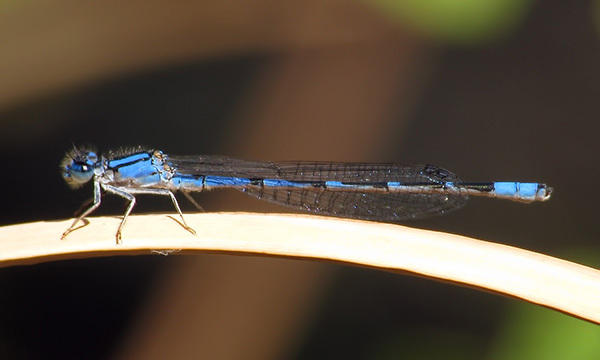 The Arroyo Bluet in Arizona had until now not been observed until 13 March (R. Bailowitz, pers. observation). Approximately 20 males were seen on 3 March 2012 at the Jewel of the Creek Preserve N. of Phoenix, Maricopa Co., thus providing a new early flight date for the species in the state. 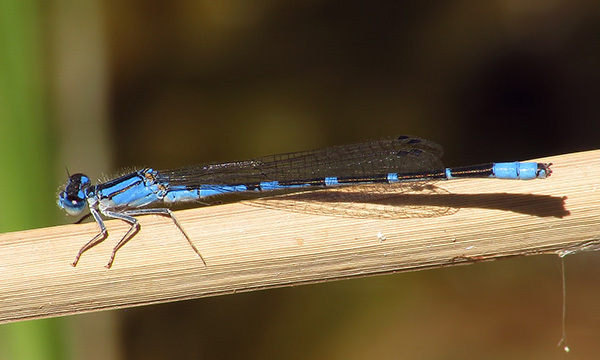 Below are two individuals photographed that day.